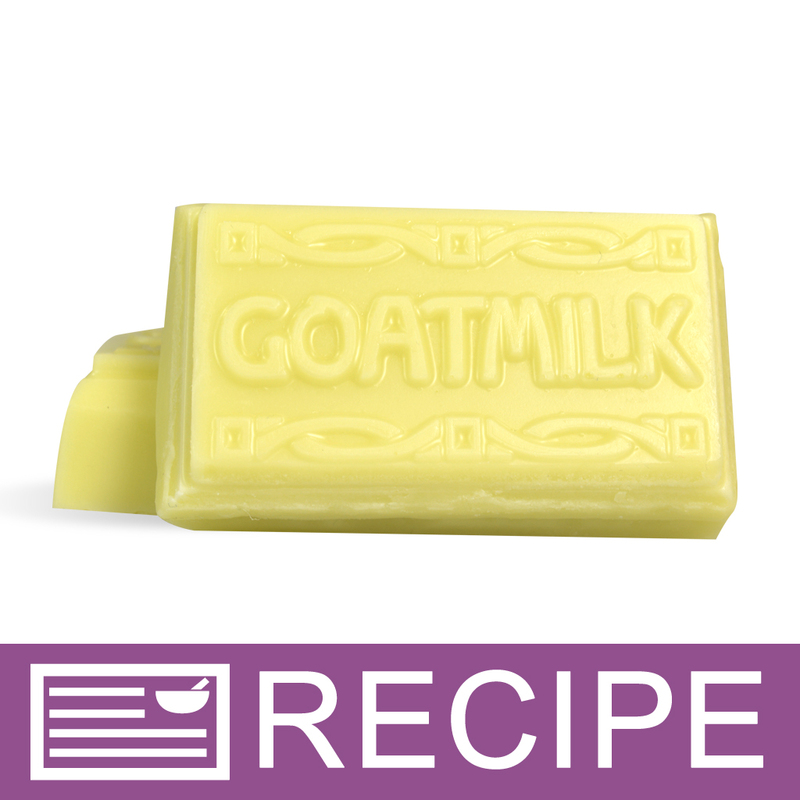 Create lotion bars from scratch with this goat milk lotion bar making project. 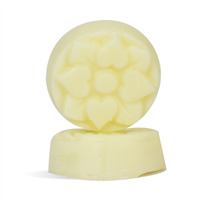 These rectangular lotion bars moisturize skin. Coconut oil, hemp seed oil, jojoba oil, and hemp seed butter each contain properties to soften skin. The honey almond scent and goat milk powder addition completes this product. You Save $41.87 by purchasing this kit rather than buying the items separately. "How do I use the little silver tins instead of the goat milk mold? - also I would like a design on the top of it - how do I get that?" 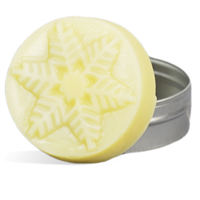 Staff Answer You can use a round Milky Way mold for your lotion bar that would also fit into one of the silver tins. Here is a link to all our lotion bar recipes which may help you: http://www.wholesalesuppliesplus.com/handmade101/how-to-make-recipes/lotion-bar.aspx. "Can I use the white beeswax in this instead of yellow and can I use white tea and ginger fragrance?" Staff Answer You can make both of these substitutions. "The calculation for the suggested price for the finished product seems incorrect. " Staff Answer These are just suggested prices. When figuring this, you do not include items that can be used again, such as molds, left over fragrance and other ingredients. "Can these go in push tubes- which I would prefer- can you post the recipe since I don't want the tins?" Staff Answer This recipe was made to use the MW09 mold and package in shallow tins. If you would like to put into lotion tubes, you would need to do a little testing. 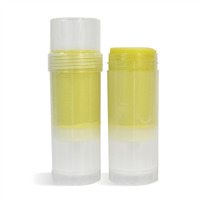 We do offer other recipes that are made in a lotion bar tube if you prefer a recipe that has already been tested for you. "What do you recommend selling these for? Has anyone had any luck selling lotion bars? Thanks!" Staff Answer We recommend calculating the retail price for our kits based on how much you purchased the kit ingredients for, your time as well as pricing of similar products in the location you are selling. "is this all natural? " Staff Answer This kit contains an EO/FO blend that is only 18.7% natural. Therefore if you use this fragrance in your lotion bars they cannot be considered 100% All Natural.
" does it come with a scent? if not what do you recommend?"